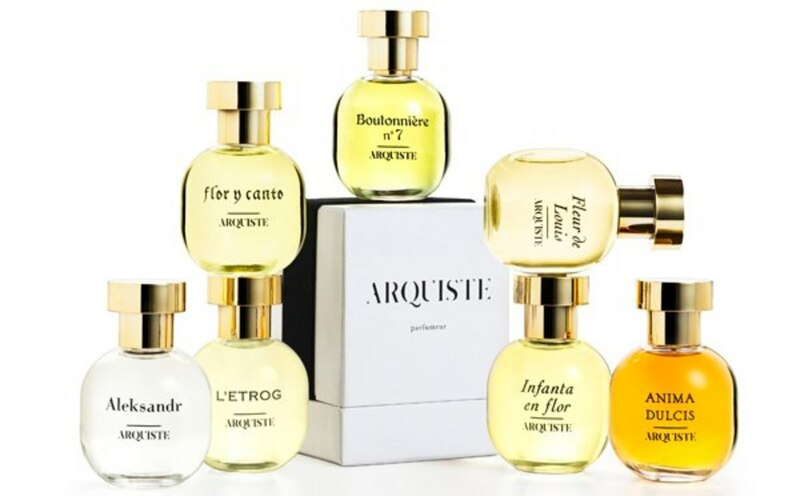 Architect Carlos Huber is the man behind Arquiste, a collection of niche fragrances crafted to evoke a time and place, right down to the smell of cedar beams and stucco, as well as what people wore, the flowers they smelled and the cocktails they drank. 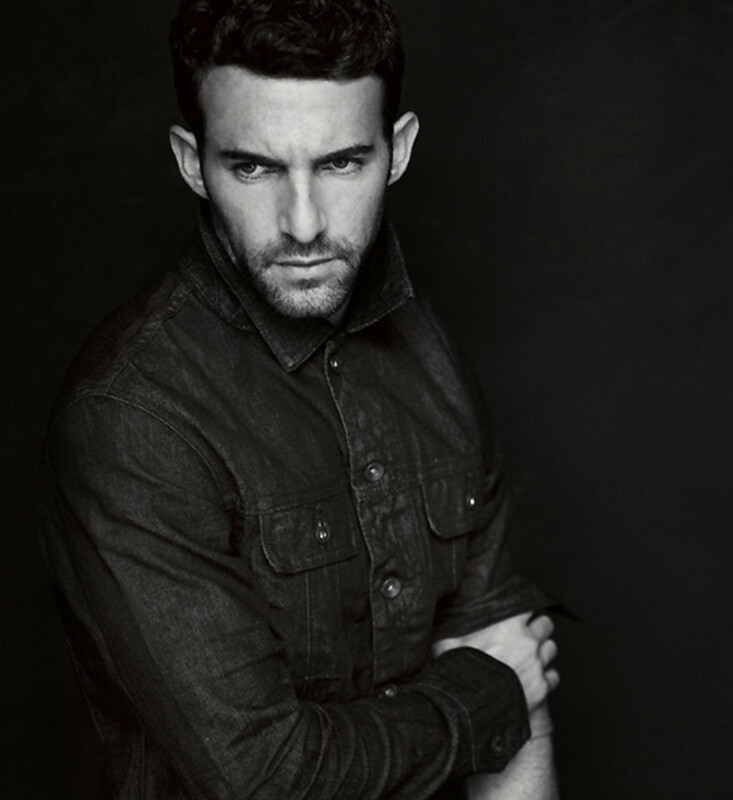 He&apos;s created perfumes for J.Crew (more on that later), collaborated on a candle with the venerable French brand Cire Trudon, and appeared in a JCrew campaign in 2012. And he thinks maybe you should apply your fragrance on an unusual spot on your body. 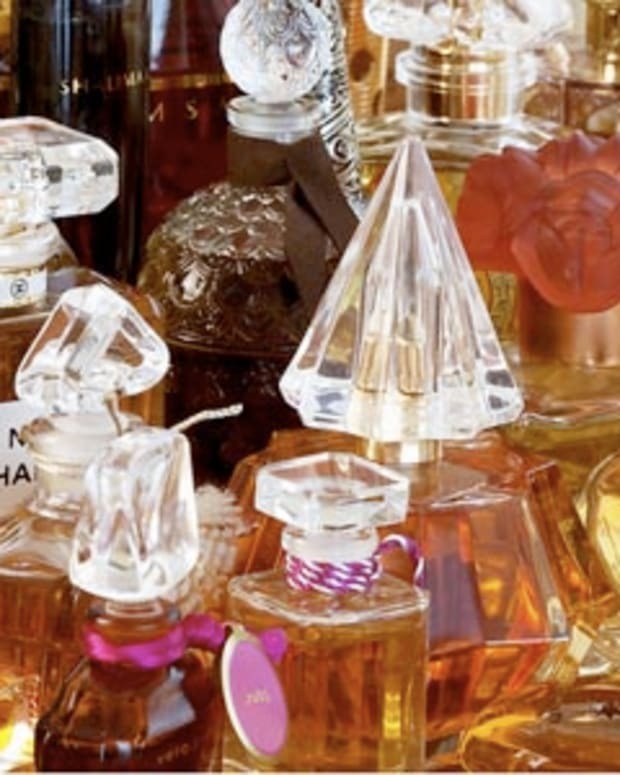 The question of where to apply fragrance has some fairly standard answers: behind the ears; on the inner wrists; behind the knees; spray a cloud of scent and walk through it. "I actually like the forearm because any little hairs that might be on the skin -- they retain the fragrance a lot more," says Carlos. "You have more surface in a way. Whereas [on the pulse point], because it&apos;s a warmer spot, it&apos;ll evaporate nicely, but it won&apos;t live there as long." When you&apos;re shopping for a new perfume, "I do suggest spraying on skin," says Carlos. 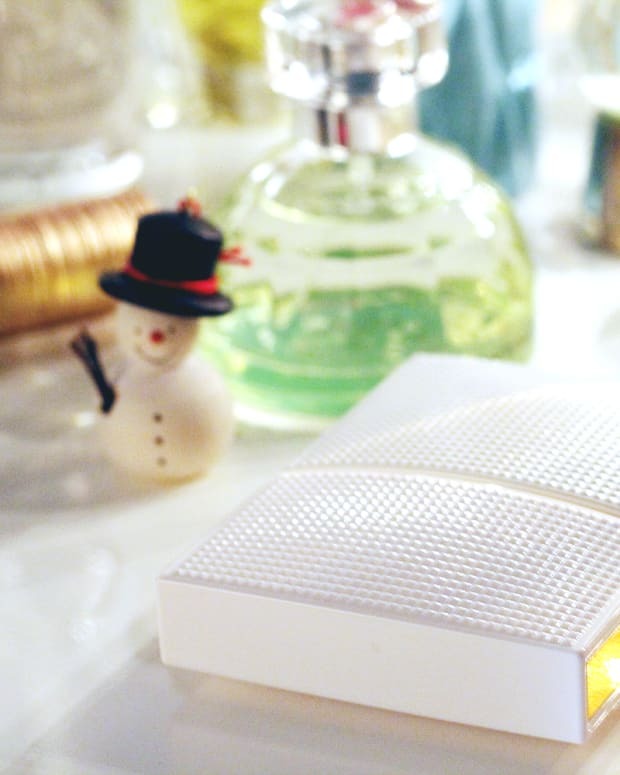 "The thing about fragrance is that you cannot overlook that your skin is part of it. If people don&apos;t want that, they can take the blotter, but I think skin is important." 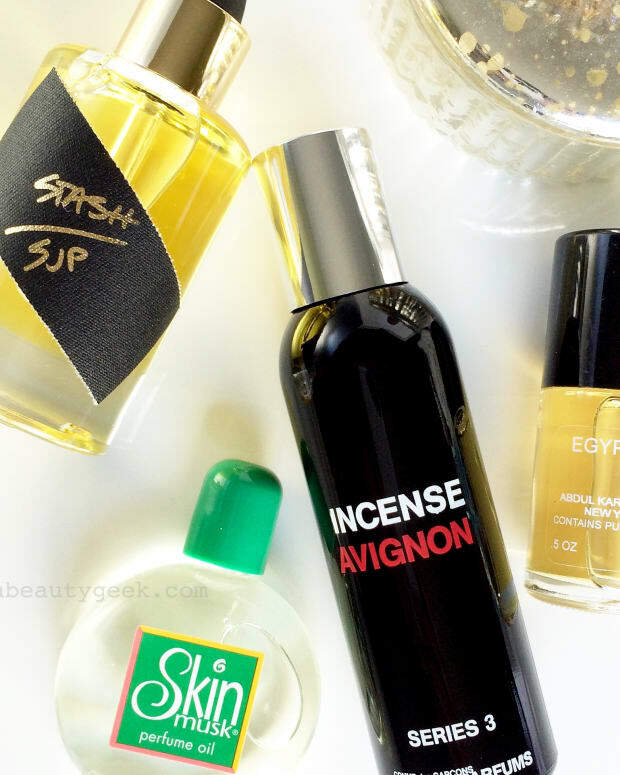 What&apos;s your theory on where to apply fragrance? Do you try before you buy, or rely on the appeal of the top notes? Arquiste.com; opening photo by Matthew Brookes via MrPorter.com.